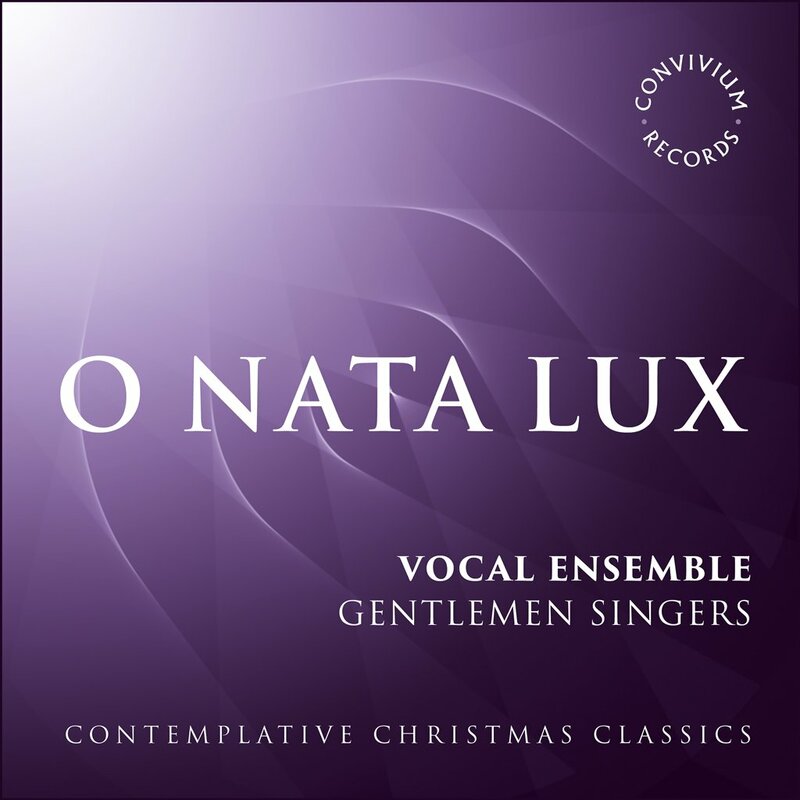 Stunning collection of early and contemporary European music recorded by Gentlemen Singers in the Czech Republic. An exciting programme including recent commissions by some of today’s most accomplished composers. 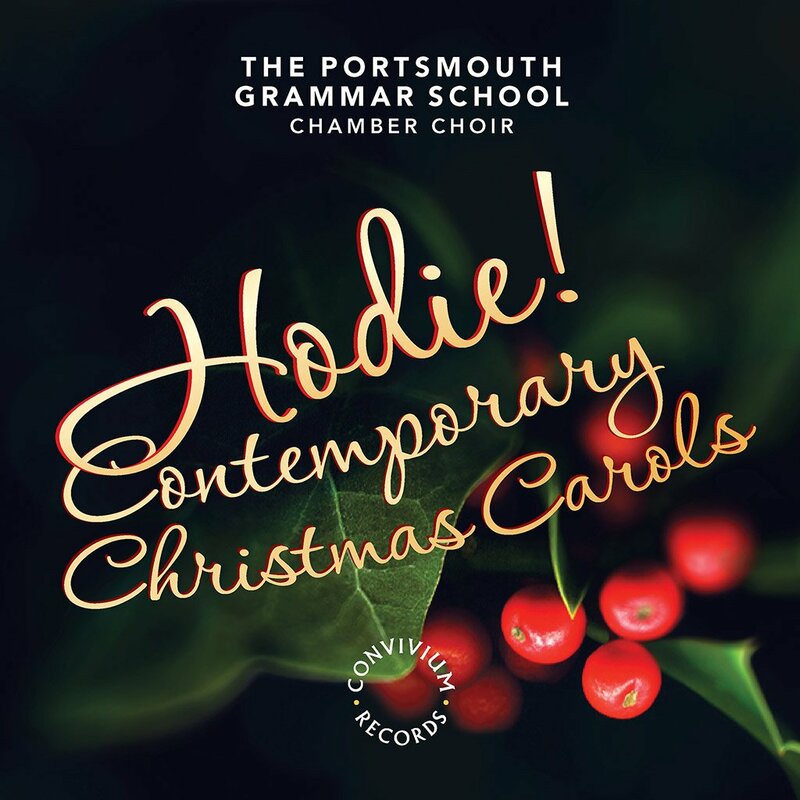 Well known works alongside lesser-known choral gems and recorded in the stunning acoustics of Portsmouth Cathedral. 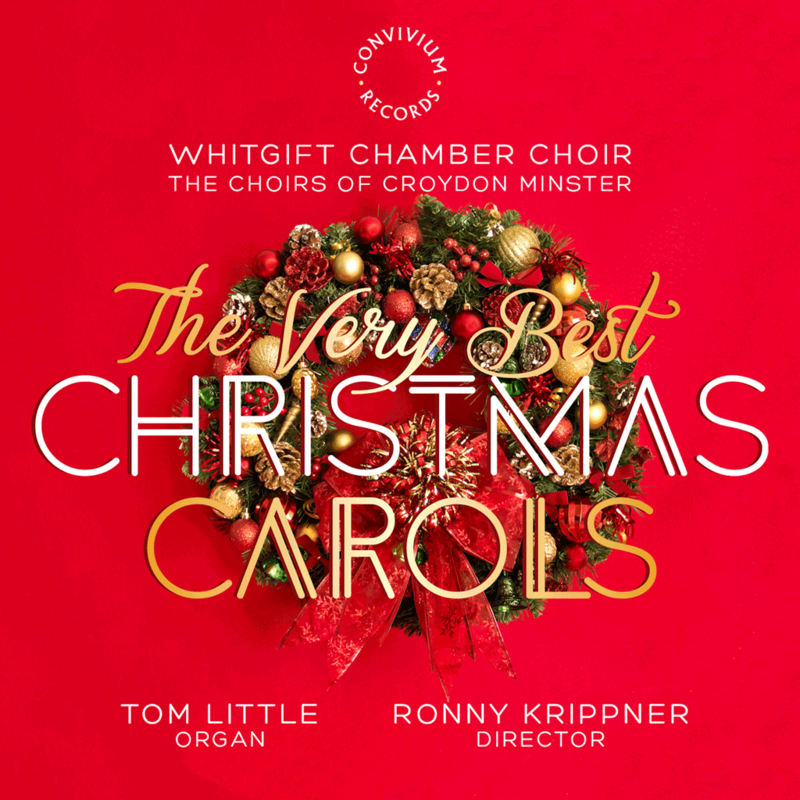 Performed by the Whitgift Chamber Choir at their Croydon Minster annual carol service with brass, percussion and organ. 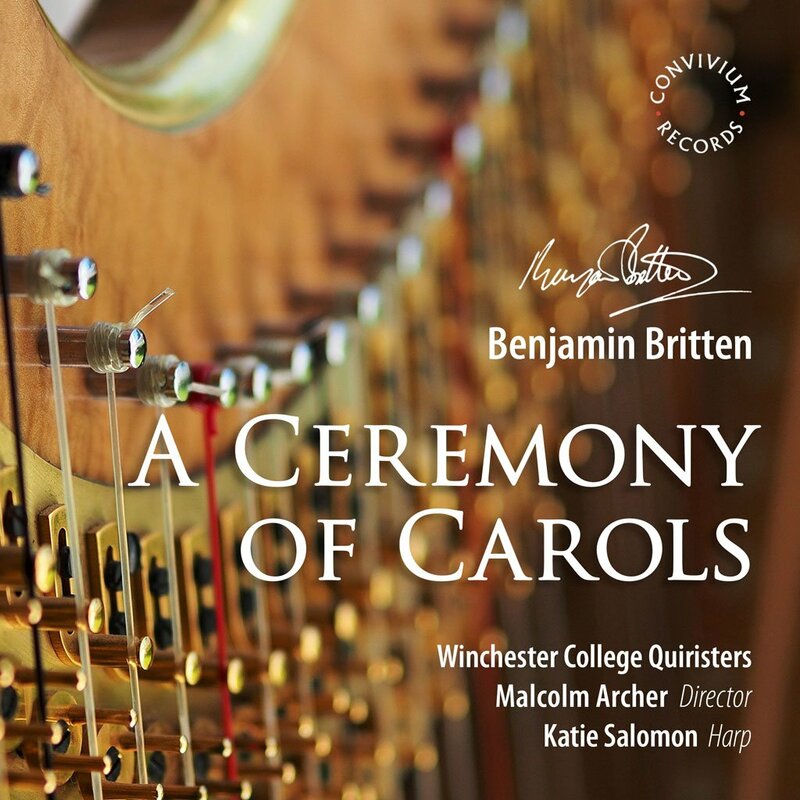 For many, Christmas is not complete without Benjamin Britten‘s Ceremony of Carols, written for boys‘ voices in 1942. Christmas is always made better with a little forward planning. Sending cards, choosing gifts and composing menus come naturally. But setting the scene with a carefully chosen soundtrack can add an extra dimension. Put your family and friends at ease while the stories are told, the pudding is served and gifts unwrapped. 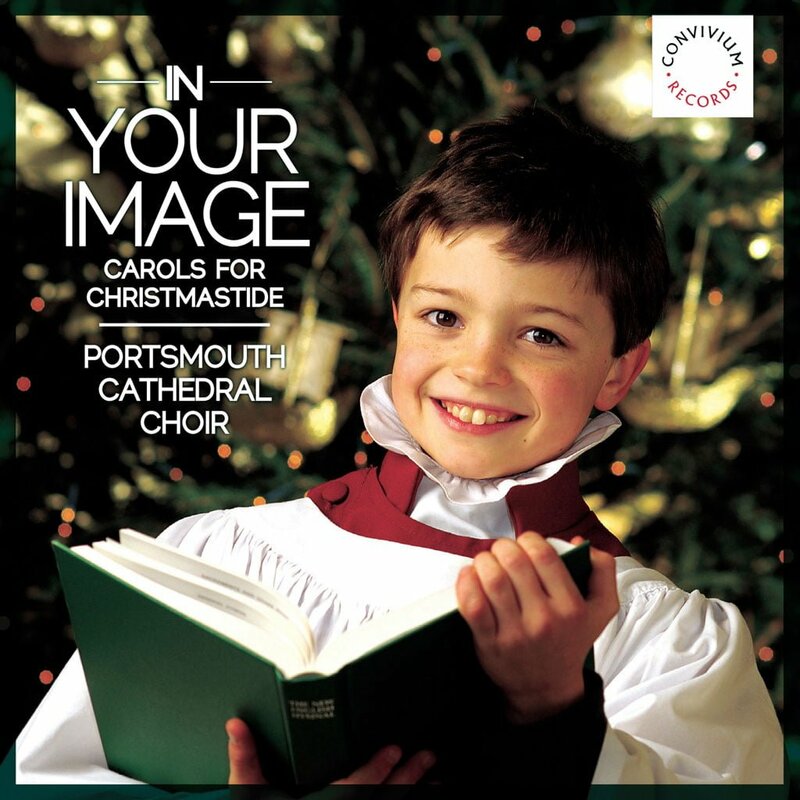 We’ve cut prices on the five festive albums featured above. For even better value, we have also made them available as bundle so you never run out of music over the holiday.